Mary Catherine Baldridge has been with Dominion Risk Advisors since our founding and is a cornerstone of our success. She helps with marketing strategy, community engagement, and staff support. She is the mother of three adult children and has been involved in civic work, primarily in supporting local schools. 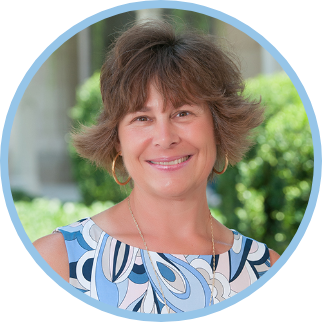 She currently serves on the vestry of Christ Episcopal Church and loves to play tennis, hike, cook and travel.